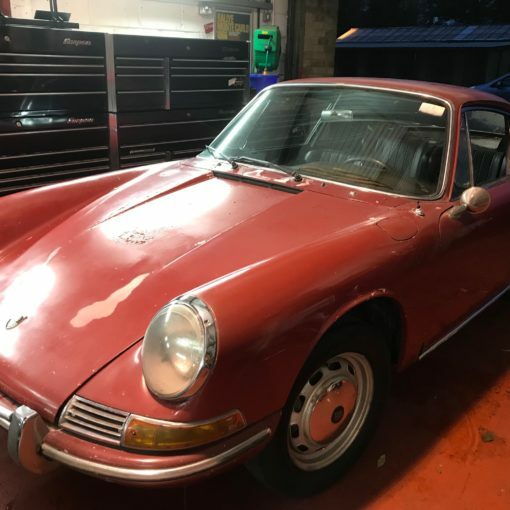 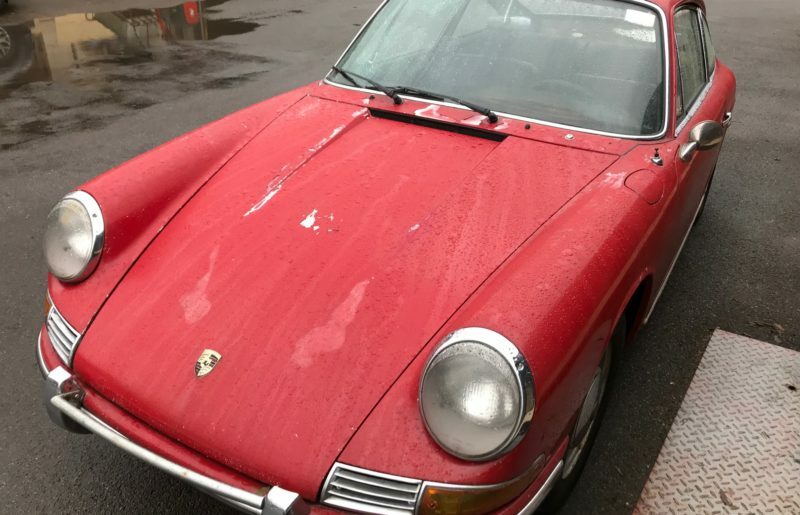 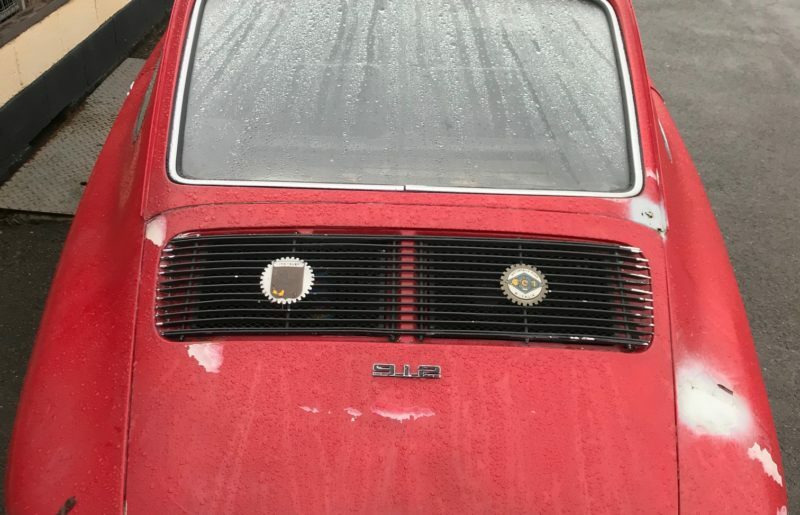 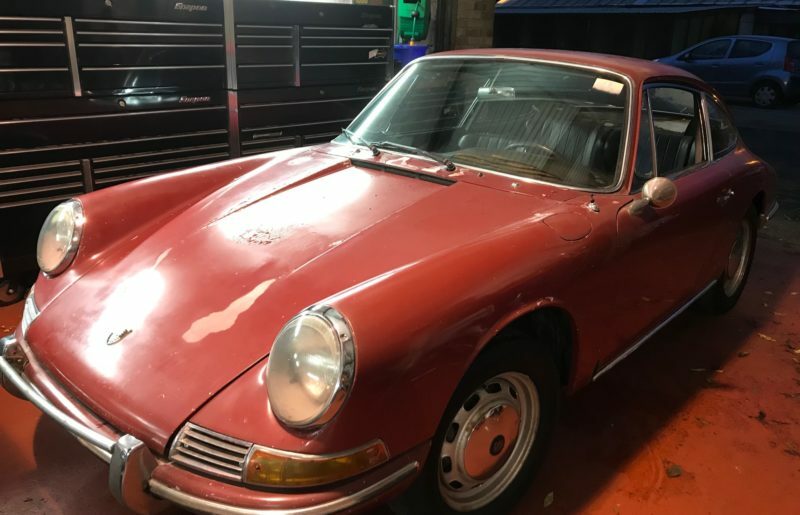 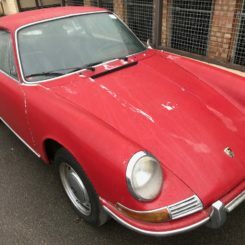 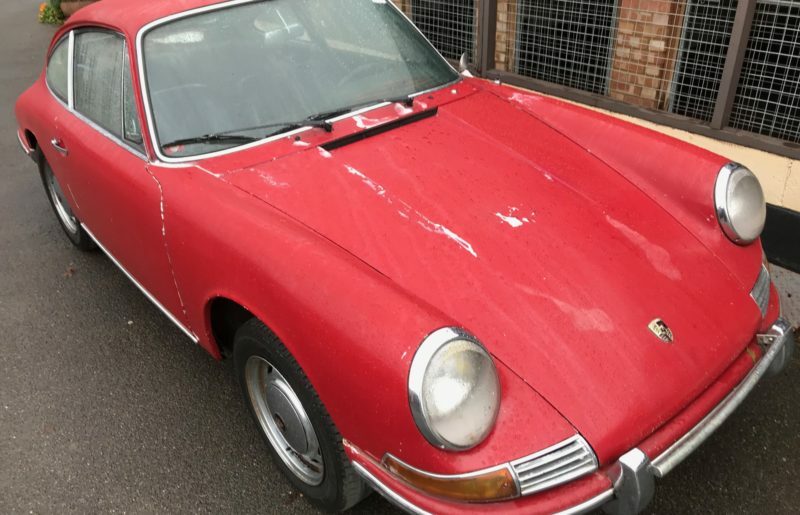 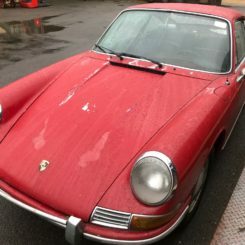 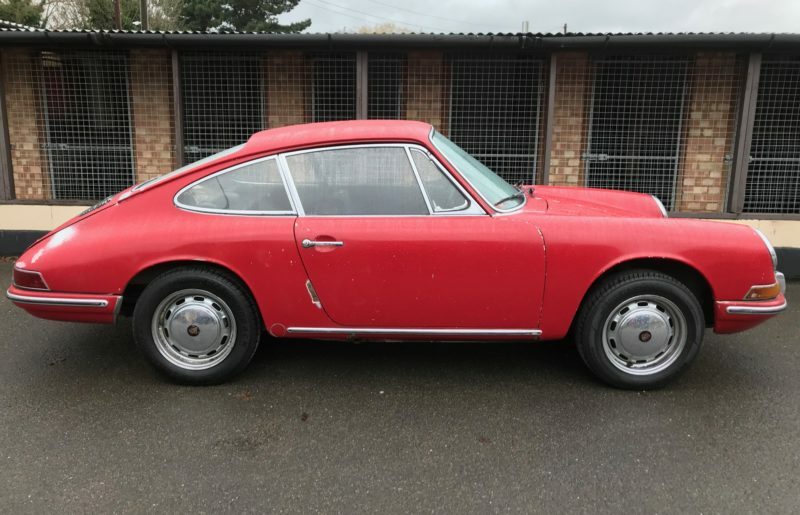 1967 SWB Porsche 912 coupe, in its original colour of #6602 Polo Red. 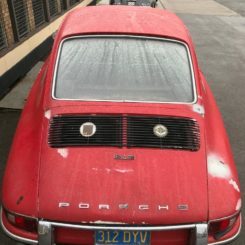 The car was subsequently shipped to Southern California, where it has lived ever since. 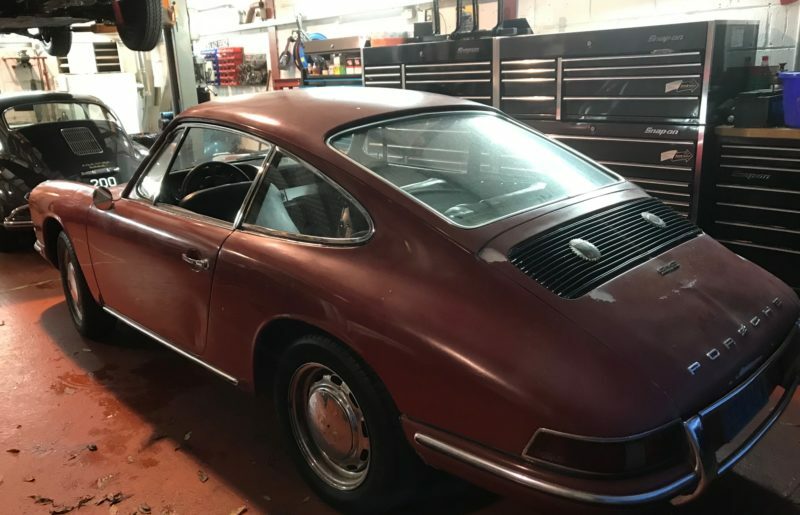 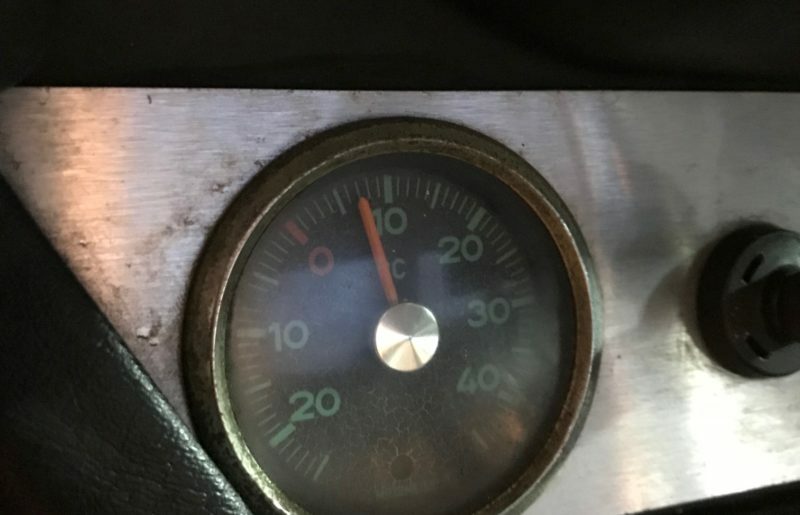 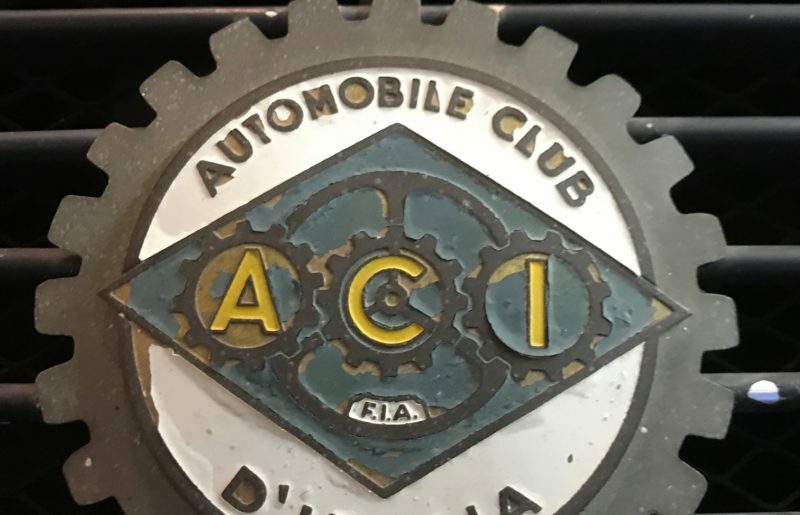 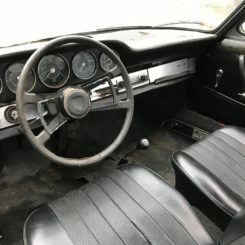 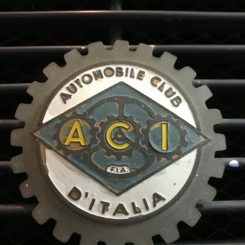 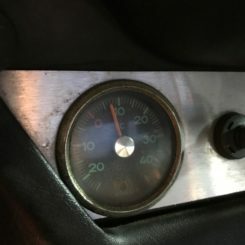 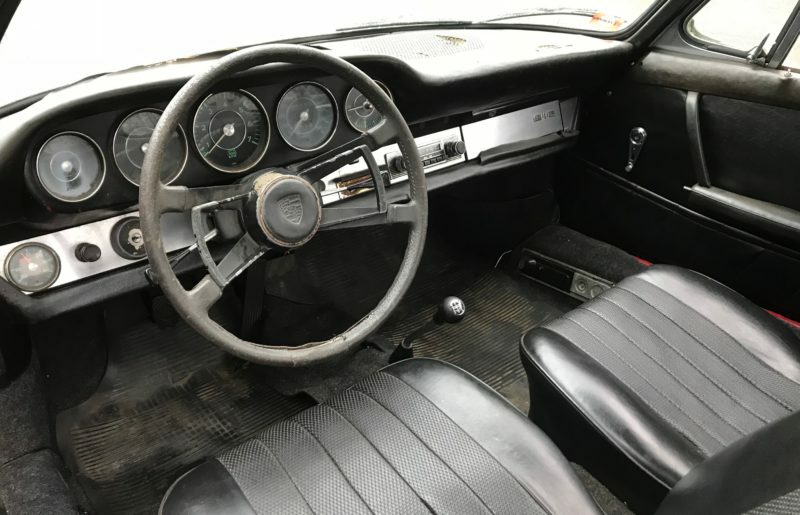 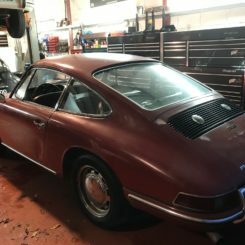 The vehicle is extremely original and very strong, with a healthy sounding engine, but has seen no use for many years and will require comprehensive re-commissioning throughout – This is a project we would be happy to assist with if required. 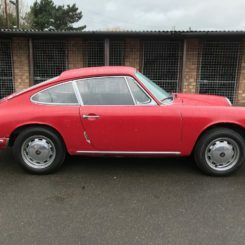 Sold complete with US title document and NOVA certificate, permitting UK registration.